Careers – Join The Team! 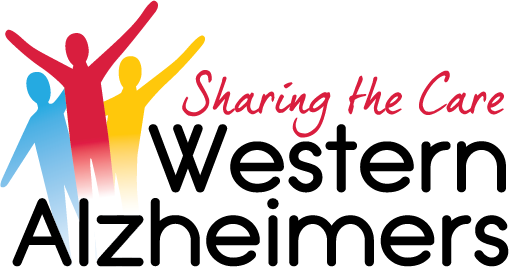 Have you donated €250 or more in the year to Western Alzheimers? It maybe worth 45% more to us. 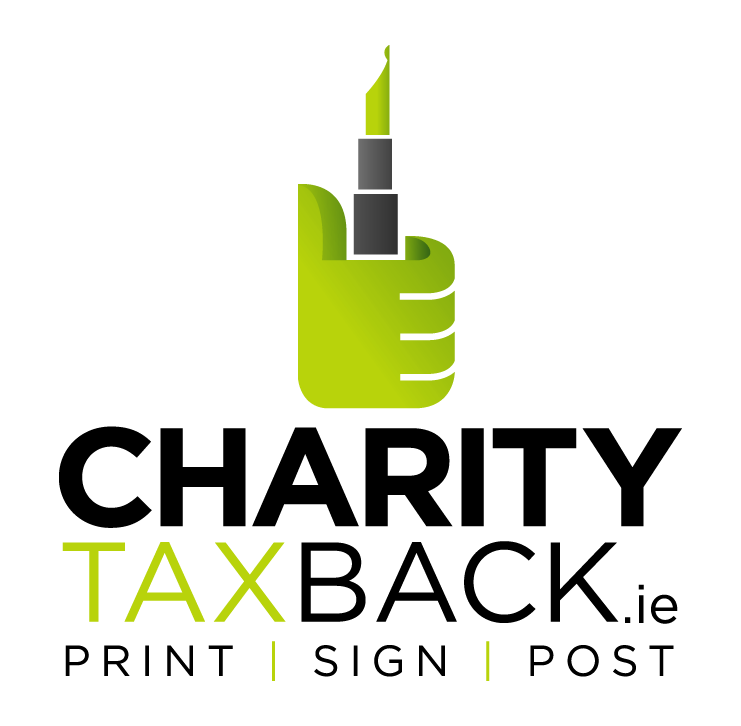 Check out the iDonate.ie calculator on https://www.charitytaxback.ie to see what MORE your donation could be worth to us by just filling out a form! Previous Post Marian House Extension Next Post Join Our Team!